We are able to offer training sessions to schools and residential care service providers. 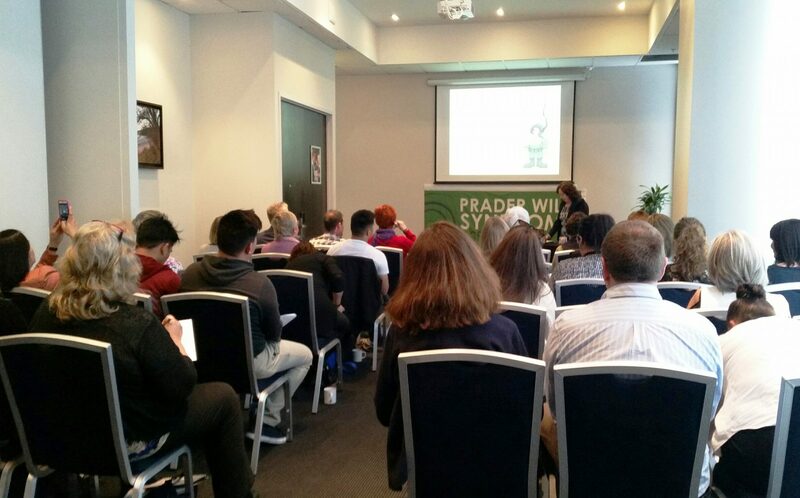 From time to time we also host seminars with specialist presentations by expert speakers. Please check below for any upcoming courses or complete the form to make a training request.